7 startups that happen to be in our 7th digest edition include a great idea of a digital kitchen with recipes provided from the mobile app and products from your refrigerator, relevant personalized video content aggregator, a musical instrument in your iPad, a personal hydration tracker, a video messaging service that captures fun emotional moments, a daily visual diary for those whose days need to be recorded and a wizard of successful presentations! Caktus can live without water for a long time. But our organism does not only need water for life, it needs a lot of water per day! Caktus is a provider of a product called The Hug. It is aimed at helping people achieve physical and mental wellbeing through proper hydration. So what does the Hug do? It tracks your hydration! The Hug consists of a sensor band and an app. You should slip the censor around the water bottle and the app will make sure you drink enough water to live a healthier and better life. In case you are interested in changing your hydration habits, sign in to be among the first to get the Hug when it’s available. 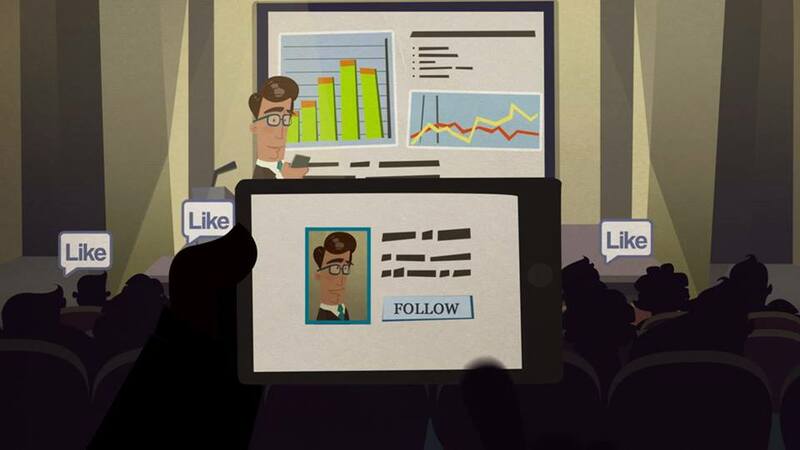 Inmobly discovers videos and other personally relevant content! You watch a video, the app learns your interests and then downloads the videos to your device whenever there is a wireless connection available or when the data traffic is lowest. That’s how you get must-watch personalized videos without any buffering delays and at the same time without big data charges. Inmobly is a big company that currently provides technology distributed within the apps. Among their mobile solutions are such apps as Paul the app, which runs on Inmobly's patented PAUL technology, focused on an end-user, inFootball for soccer fans, inKora and Agenda25 - Arabic mobile applications for soccer and personalized news content. Inmobly is still thinking on the monetization model. Most likely it is going to be revenue sharing with video creators and carriers for ads or in-app purchase. Every particularly interesting life moment is always best to experience. But how to make it possible for your friends to see what it was like? Try to capture the emotion and instantly send it as a message?! Hash believes that traditional messaging is plain and boring so they made up a better way to do it! Hash allows users to send fun loop-video messages that last for 7 seconds for you to read and then disappear without coming back. The short videos don’t only capture a moment, but also include some text on it. Hash has a group messaging feature with up to 20 people per group to pitch into the fun. All you have to do is record, add text and send! Do you always know what to prepare for lunch? Sometimes this problem can become a real headache. But what if there is a digital way for dealing with meals better than all those cooking books and online recipes? 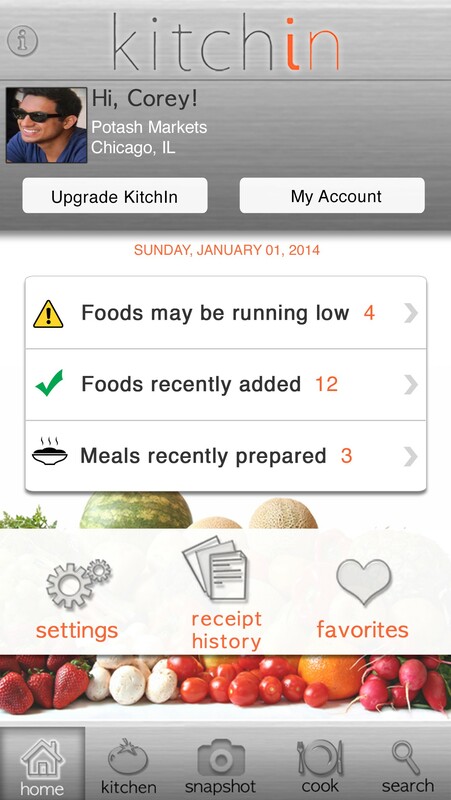 Kitchin is your mobile digital kitchen. The way it works reminds of a smart scanner if I can say so. When you are done buying stuff at the grocery store don’t forget to take a snapshot of the receipt. The app will create an interactive pantry of the food and supply you with professional recipes of the meals that can be prepared from the current ingredients. Kitchin partners with grocery stores for featured products promotion, providing tailor coupons to specific customers along with a potential white label opportunity. Received $1.2M in Seed funding. In 2014, the startup was acquired by Yahooo for $10M. 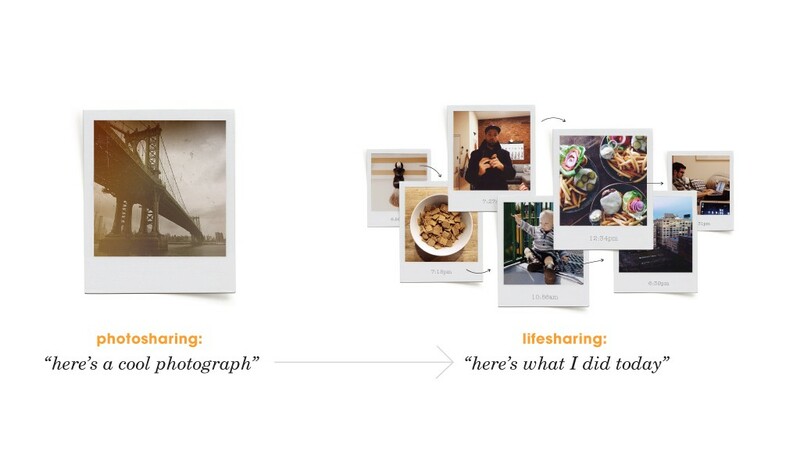 Days By Wander is an interesting idea for social photo sharing! The main difference between Days By Wander and other services where you upload pictures to your profile one-by-one is that Days is a daily visual diary. You share the moments from a particular day as a unit which makes it all look like a social camera roll. Instead of writing about “this is what I did today” in your status updates, you share pictures that illustrate “what my day on Sunday looked like”. Days can work offline, it includes a possibility to make animated gifs and social sharing. Days by Wander is easy and addictive! Music creation at your fingertips! What? You never had musical training and can barely remember what the musical notes are? That’s not a problem! Fingertip Maestro is a ground-breaking musical instrument for people of any age and music abilities. If you are an experienced musician suspicious of anything digital unless it’s a favorite piano made of wood, you will be impressed of how well Fingertip Maestro sounds. It has intuitive design and great playability which makes the process of creating music so much fun! Excellent for those trying to learn how to play and something you won’t be able to put down! Presentain is ultimately useful in any sphere of business including our favorite startups area! It does sound like presentation and is indeed the tool to make any presentation perfect and audience engaging. Presentain is a web and mobile solution which works great both before and after the presentations based events. With the help of Presentain your audience can see the slides on their devices, send you questions, participate in polls, send follow-up requests, share slides etc. It generates presentation recording that you can later publish online to significantly grow your audience. Presentations have never been so easily accessible from anywhere anytime and so simply lead generating!